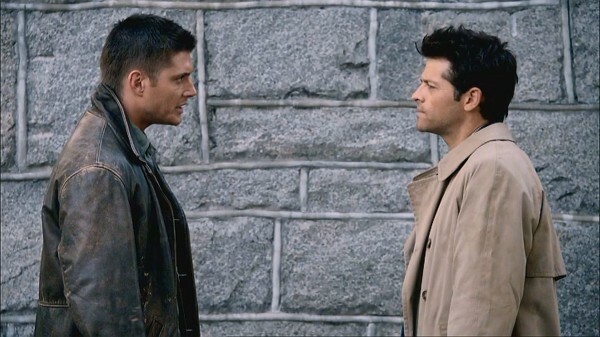 I'm with you on Destiel. I've only been in this fandom for about two years now, and I started with Wincest, learned to read RPS for J2 (or any RPF for that matter), ventured into the large AU fanfics that are being written for all ships in this fandom. I came from one-ship, no-RPS, no-AU fandoms before, so it's been an education. Not to mention the interesting tropes like A/B/O, etc. I'll basically try most ships if Dean's involved, so I have seen and enjoyed some other ships as well. I'm a multishipper in this fandom. I'm a massive believer in Wincest and for a while that and Destiel were my two main interests, but I've come to enjoy Destiel more in the end, I'm less likely to to write Wincest now that I've gotten my big bang done for that ship. So, Destiel for me. There's a lot of scope, and Cas is such an interesting character to write for.